We’re a group of neighbors who are organizing the street to create a festive atmosphere that will make families feel safe and playful. If you live on the block (2 – 86 Hutchings), go here to learn how you can help out. WHERE: Trick-or-treating all up and down the block; mini-block party outside the old Garrison School, at 20 Hutchings St (just past the corner of Hutchings and Elm Hill). 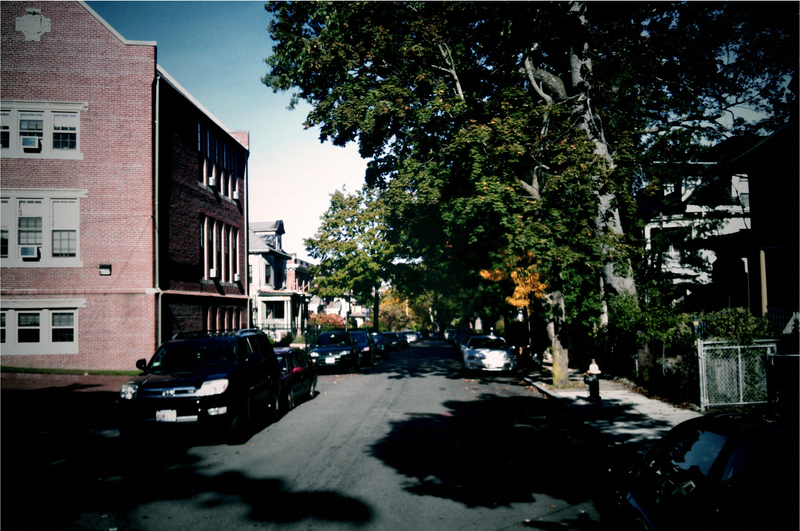 The Families of Hutchings Street: opening their doors to the neighborhood!